Whether you like collecting rocks and fossils, or are interested in the educational / research aspects, the following locations provide great opportunities to experience geology. 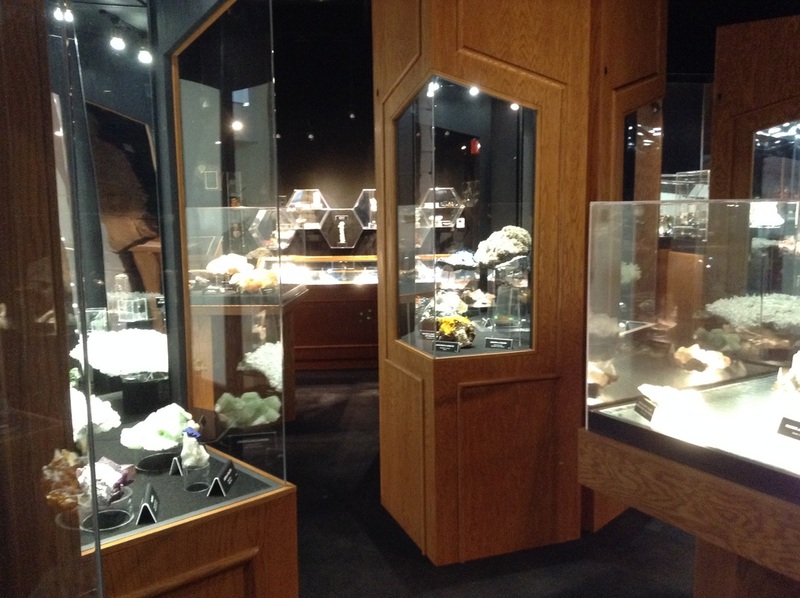 Professionally-displayed gallery exhibiting world-class mineral specimens from around the world. 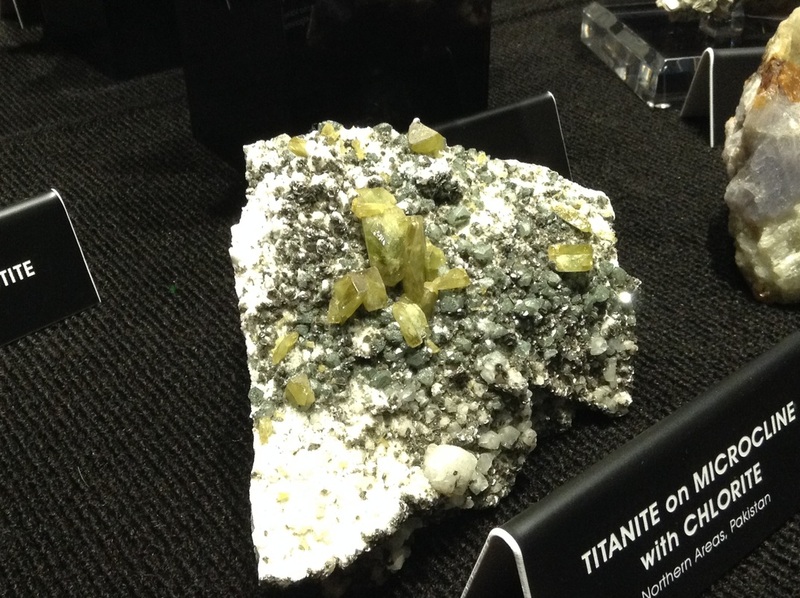 Emphasis on how rocks become gems and jewels. Multiple display cases in one gallery on the main floor of the building right off of the lobby. Admission is free. Museum which focuses exclusively on the link between birds and therapods (meat-eating dinosaurs). 18 species of therapods on display in evolutionary order up to modern-day birds. 9 skeletal mounts of dinosaurs on display only at this museum, and not available for viewing anyplace else in the nation. Exhibits: Evolution of therapods to birds in the main exhibit gallery; educational wall displays and collection video in the main exhibit gallery; small rotating exhibit of new finds and preparation room viewing in the lower level. Nice museum which grew out of a family / private collection. Located in the basement of Dave's Down to Earth Rock Shop...which is a great place to visit also. 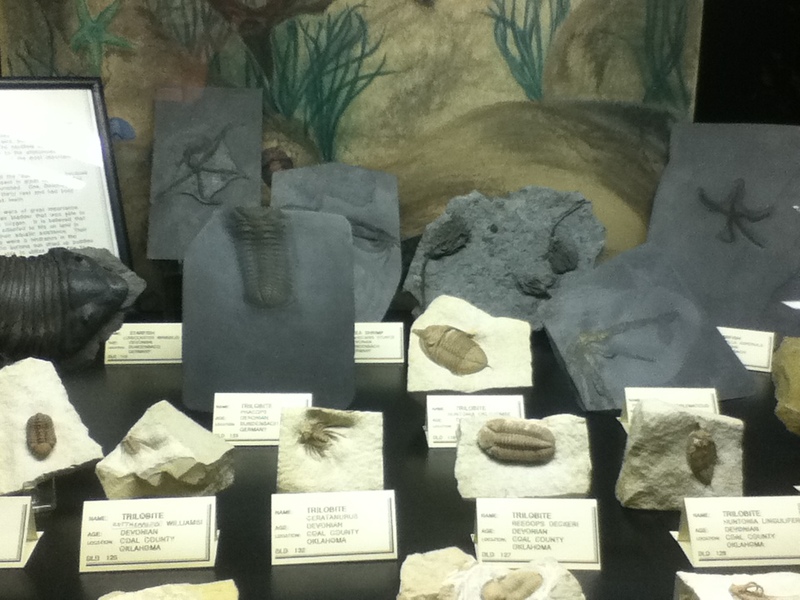 Museum contains fossils from every geological time period going back to the Precambrian. 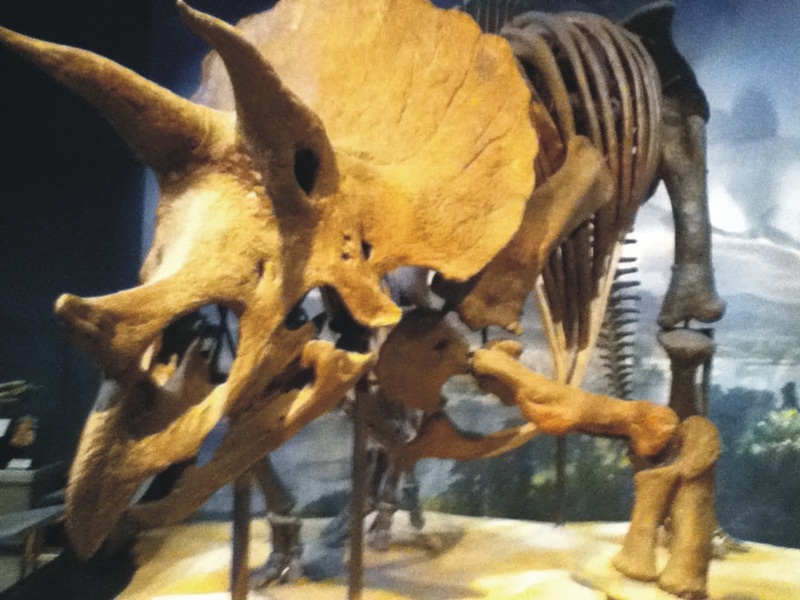 Some must see specimens include a complete cave bear skeleton, small dinosaurs from China one of the best public representations of Mazon Creek plant and animal nodules including tully monsters, fish, horseshoe crabs, chitons and the earliest squid. Museum of natural history with 3 floors of exhibits. 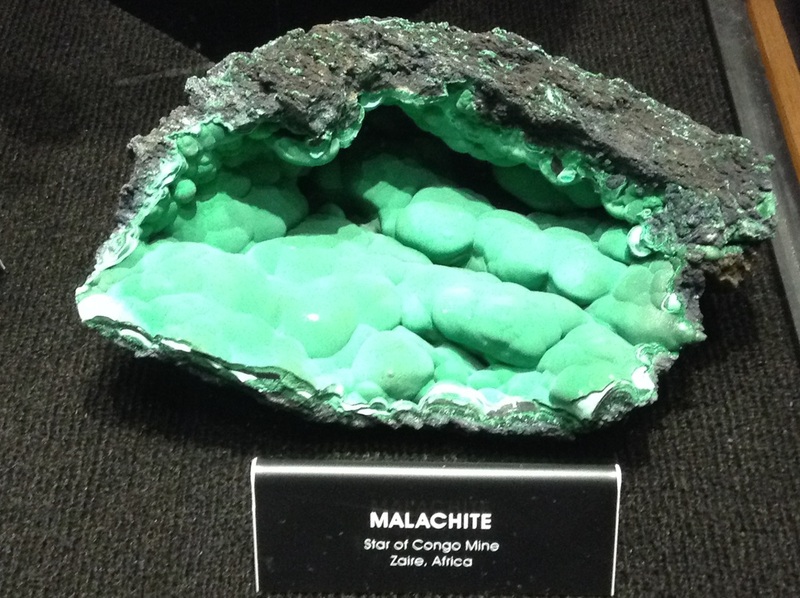 Some geology-related highlights include the skeletal mount of Jane the T-Rex, a walk-through diorama of the carboniferous coal forest, Mazon Creek fossils, fossils from the Ordovician sea and the second floor geoscience gallery with displays of unusual rocks, gems and minerals. Watch how fossils are prepared for display at the lower level viewing lab. 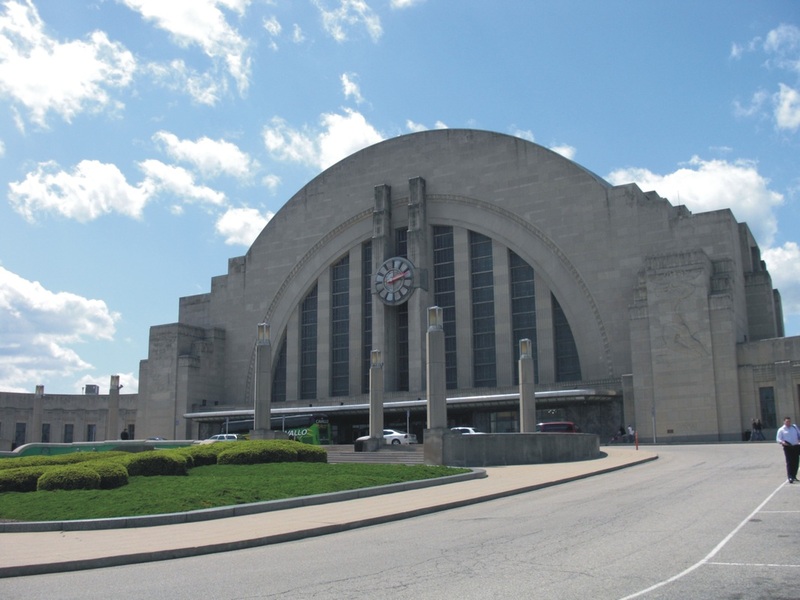 Large museum of natural history located in Union Terminal. Nice collection of Ohio minerals and fossils. Great exhibit called The Cave - a replica of an actual limestone cave as found in the tri-state region of Ohio, Indiana and Kentucky. The Cave exhibit includes a waterfall, underground stream and bat chamber. Equally worthwhile exhibit to visit is The Ice Age - a walk-through recreation of the Ohio Valley 19,000 years ago during the last glacier in the area...complete with a glacier tunnel, flowing stream and ice age animals. Large museum of nature and science located in downtown St. Paul. 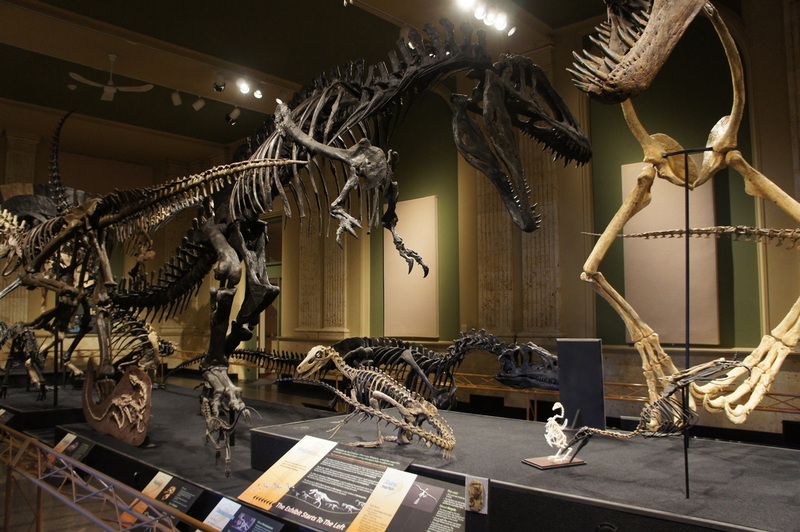 Geology highlights include one of only four real mounted Triceratops specimens in the world and the largest complete specimen on display and a recreation of an Allosaurus hunting two Camptosaurus. 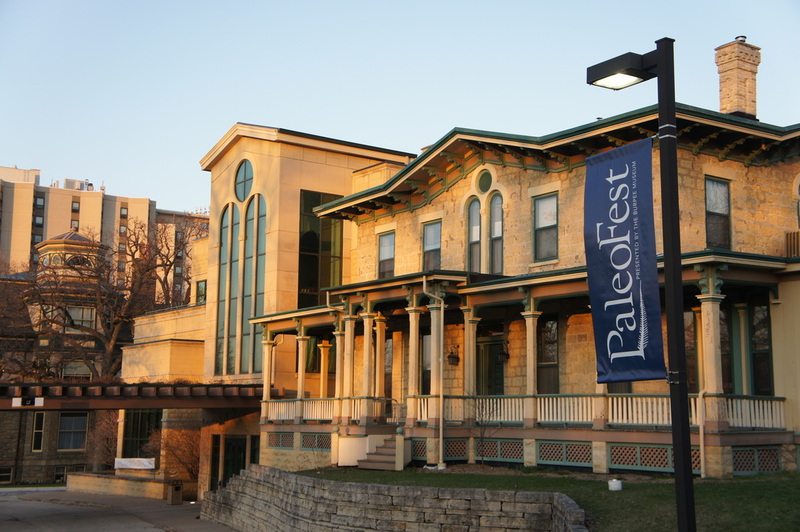 Be sure to visit the Masterpiece Gallery where some exceptional fossil specimens are on display including numerous trilobites, 30 million year old insects in amber and 240 million year old spider tracks. The Primeval Swamp walk-through exhibit recreates North Dakota some 60 million years ago after dinosaurs died out. 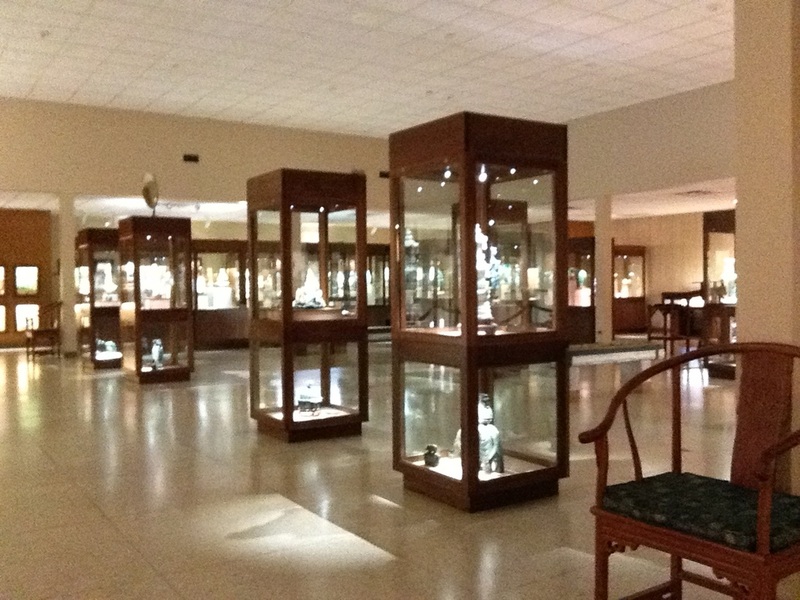 Nice two-floor museum highlighting over 200 pieces of jade and other hard stone carvings from around the world including snuff bottles, modern and antique vases and bowls. 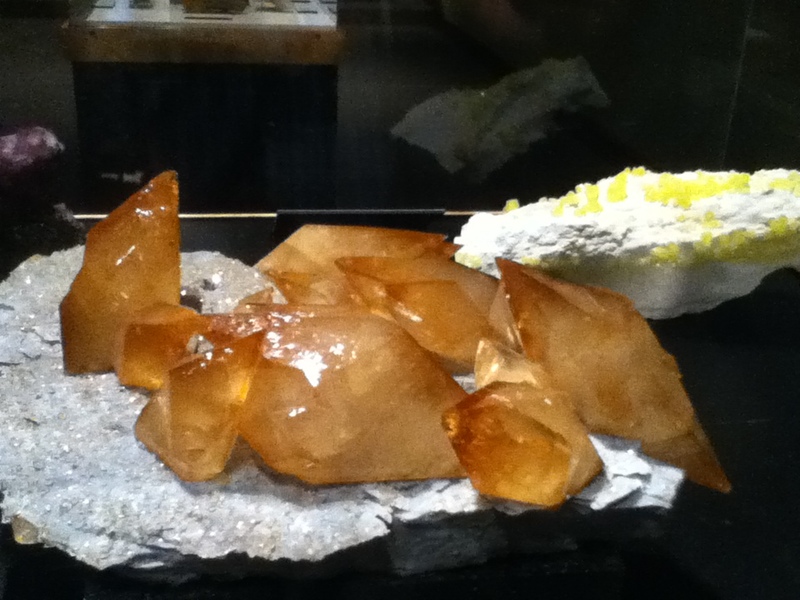 Also see dioramas with carved gemstone inhabitants and a great faceted gemstone display. 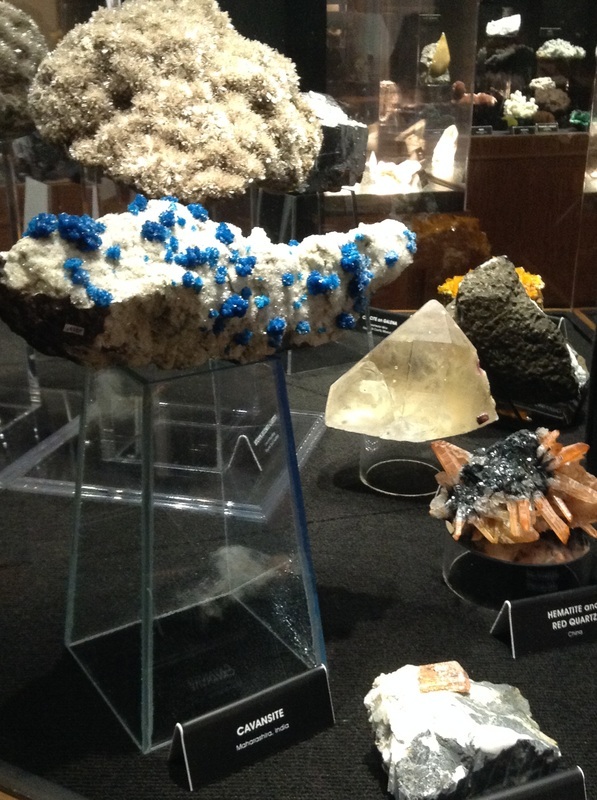 The lower level contains a nice exhibit on the rock and mineral experience, including some outstanding mineral examples. 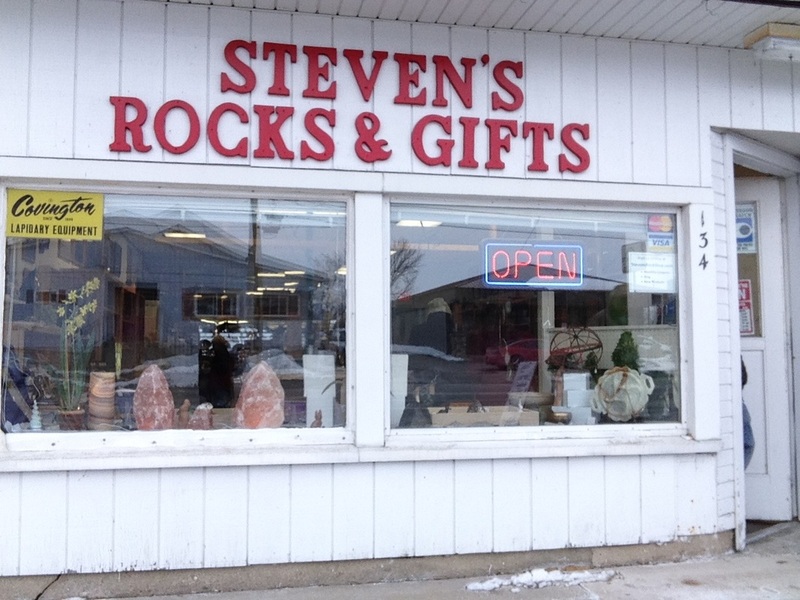 Nice rock shop containing a great variety of mineral display pieces, small boxed samples and rough stone selections. Small selection of fossils and meteorites. Large amount of back stock, so if you don't see something on the shelves, ask if they have some in back! 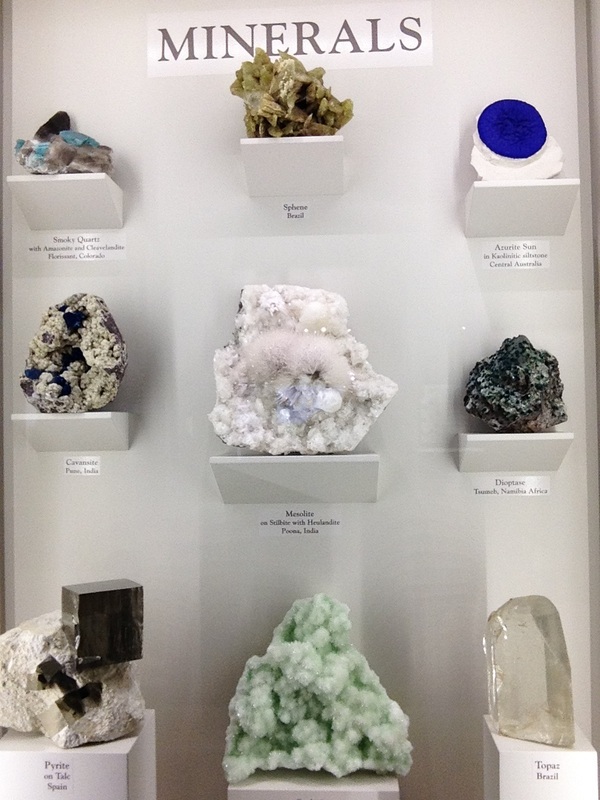 Very competitive pricing on mineral samples.